Australia has many big dams – and some of them include outstanding public recreation and leisure facilities. 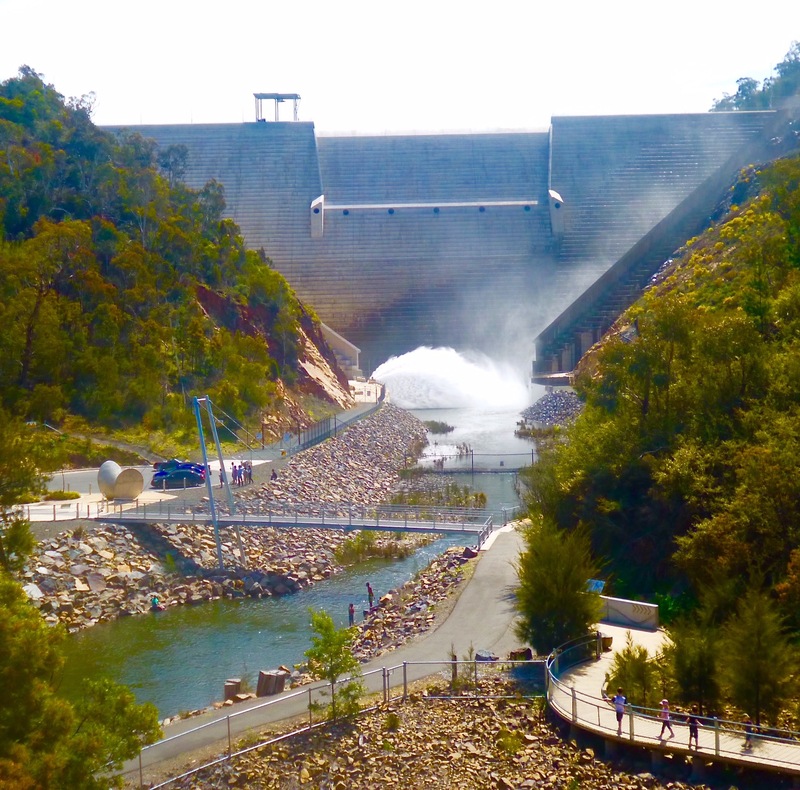 Cotter Dam – an 87 metre high concrete wall – is one of three that supply water to the nation’s ‘bush capital’, Canberra: a city of about 355,000 people. And located about 23 kilometres from the centre of Canberra, Cotter Dam boasts a popular reserve near the base of the dam wall. 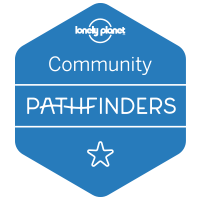 We were taken to ‘The Cotter Avenue’, as it’s known, last week and found excellent amenities such as barbecue facilities and tables; shady grassed picnic areas; swimming holes; playgrounds and bushwalking areas – all free of charge. Our visit coincided with a public holiday, so the reserve was busy, but there was still ample car parking and picnic spots – and both ice cream and coffee vendors operating. 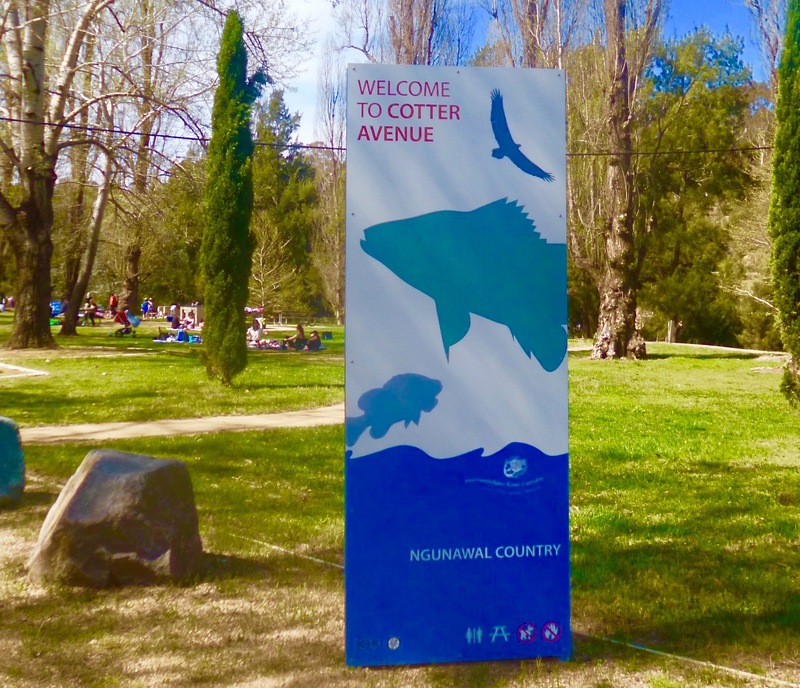 Later, we took the Cotter Dam Discovery Trail a 1.4 kilometre loop walking trail lined with information panels telling the story of Canberra’s water history. Along the way, we stopped at an amphitheatre style viewing platform that offered majestic views of the dam about 350 metres away. Standing on the platform, we were about the same height as the half-way mark on the dam wall. 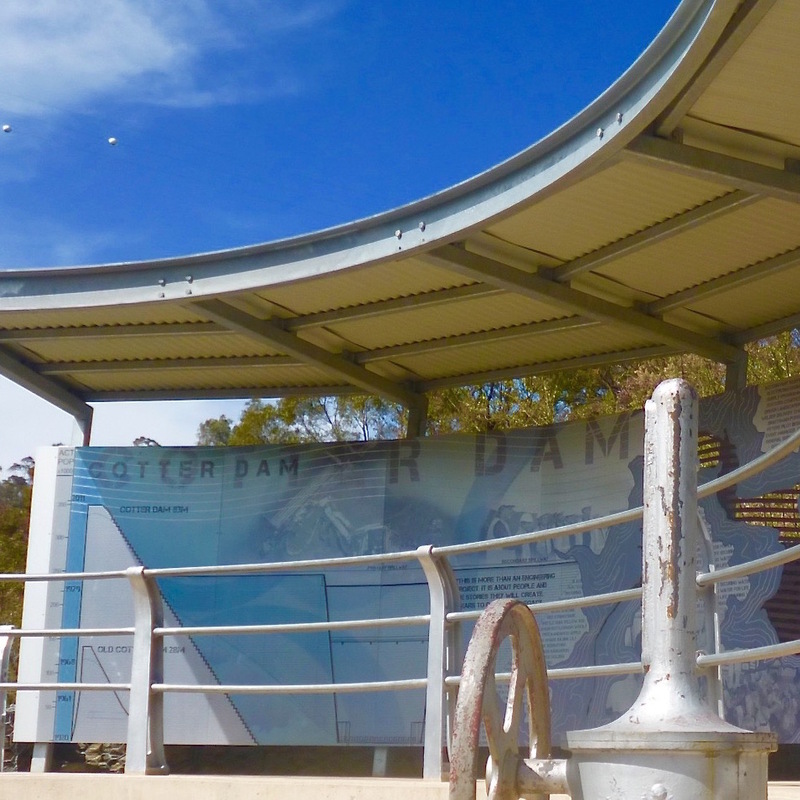 The original concrete gravity Cotter Dam was built in 1912 when the city of Canberra was established. The height of the dam wall was raised to a height of 31 metres (102 ft) in 1951 in order to increase capacity of the reservoir. 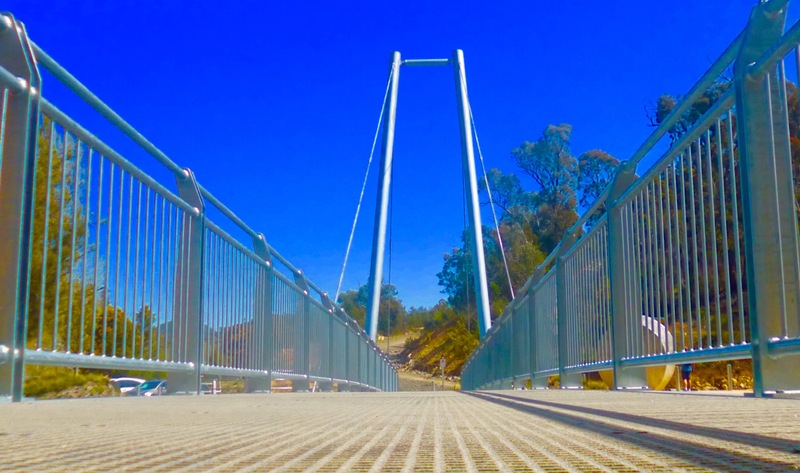 A suspension bridge once spanned the river, but it was destroyed on January 18, 2003, when bushfires raced through the area in what is known as Canberra’s darkest day. The fires that roared into Canberra claimed four lives and destroyed or badly damaged more than 500 homes. The current 87 metre dam wall was completed in 2013 – including a new walk bridge – after work had been delayed by flooding the previous year. Cotter Avenue is a public reserve alongside the Cotter River about 40 minutes drive from Canberra, Australia. It is free to enter, contains a range of leisure and picnic amenities and an educational and informative walking trail offering views of both the river and the adjoining dam. We thoroughly recommend the reserve. The National Arboretum Canberra, is a relatively new Australians attraction. 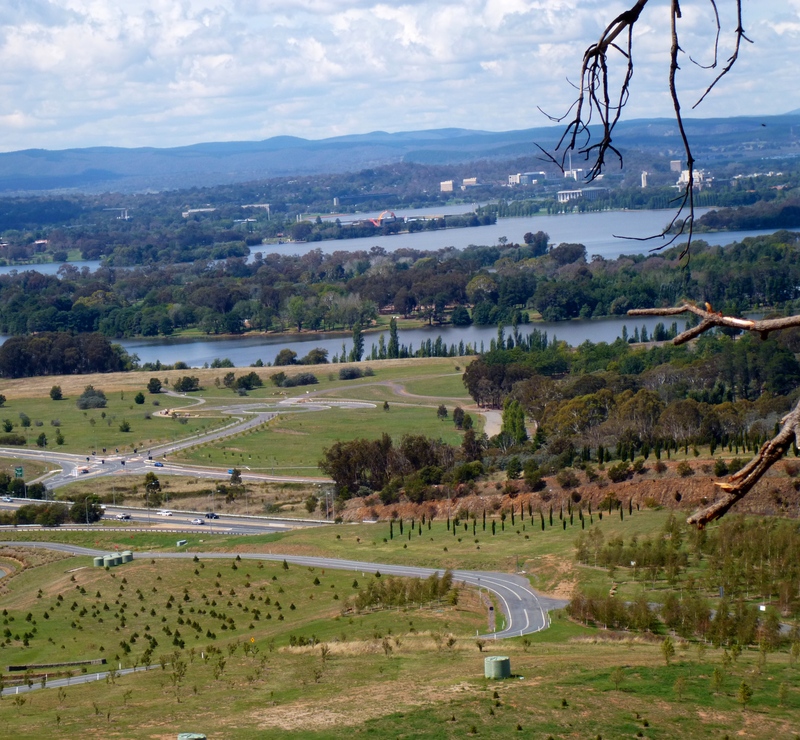 Stretching across 250 hectares at Weston Creek on the outskirts of Canberra, the National Arboretum is home to 94 forests and more than 48,000 trees, from 100 or more countries. An initiative of the Australian Capital Territory Government, the arboretum spans out around an attractive ‘Village Centre’. 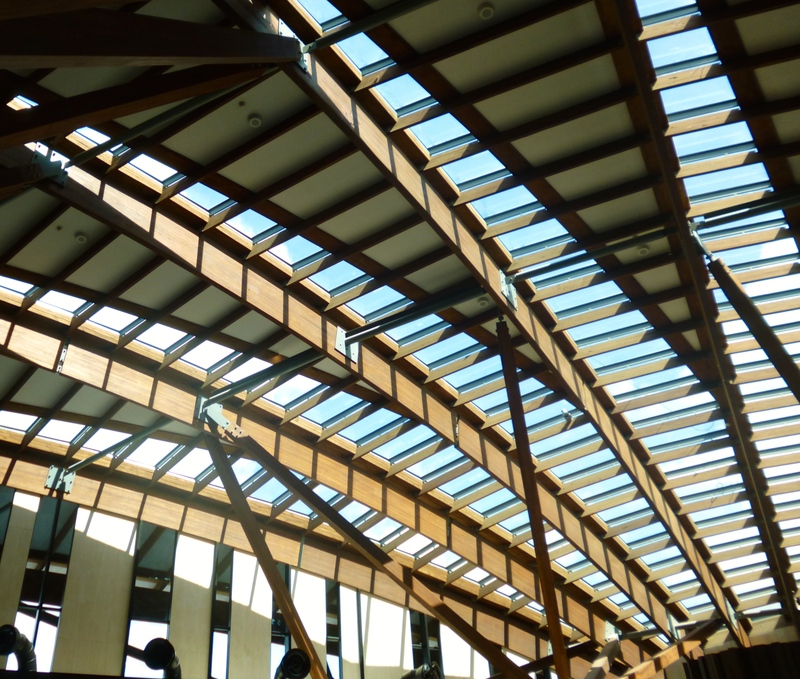 The centre features huge skylights and panoramic views over Australia’s bushland national capital. Visitors enter through an attractive tunnel-like entrance to find a restaurant, shop and viewing decks on most sides. There is also a nearby pavilion for staging private functions. 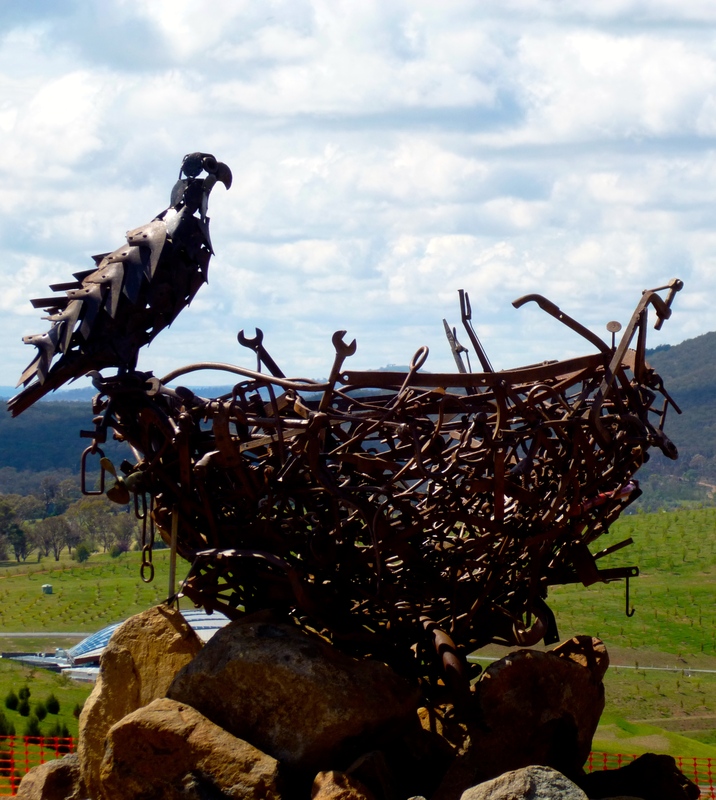 Set high on Dairy Farmers Hill is a striking sculpture of an eagle on its nest. ‘Nest 111’ is proving a hit with arboretum visitors. On another hillside, in large letters, stand the words ‘Wide Brown Land’, taken from the famous Australian poem, ‘My Country’, by Dorothea Mackellar. Don’t miss the National Bonsai and Penjing Collection, which includes some of the world’s finest miniature trees and forests. This collection is located adjacent to the ‘Village Centre’. Another popular attraction is a large U-shaped amphitheatre, which increasingly is being used for concerts and performances. The amphitheatre is fully grassed. These trees are among the oldest at the arboretum. Visitors can sit beneath the majestic limbs and enjoy a typical Aussie picnic. 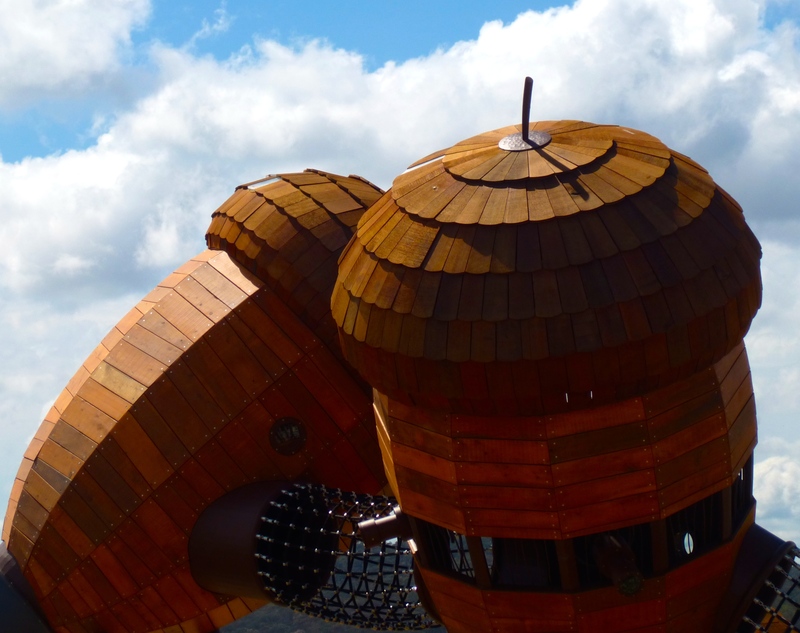 In keeping with its natural surroundings, the children’s playground at the National Arboretum features giant acorn-shaped climbing structures; ‘nest’ swings and other fun experiences. 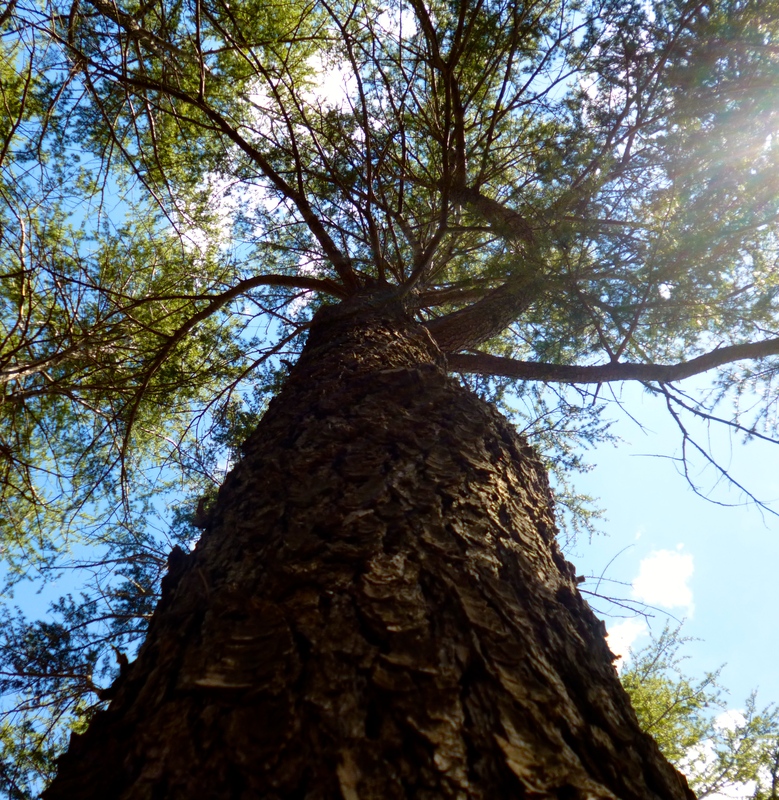 Self-guided walks of the arboretum’s highlights take about one hour. Alternatively, free-of-charge guided tours are held throughout the day, leaving the ‘Village Centre’ about every half-an-hour. Located on Forest Drive, off the Tuggeranong Parkway, Weston Creek, the arboretum grounds are open from 6am – 8.30pm each day in summertime (Australia’s daylight saving period) and from 7am – 5.30pm in winter. The ‘Village Centre’ and the National Bonsai and Penjing Collection are open daily from 9 am until 4 pm Monday to Sunday, except on Christmas Day. The National Arboretum Canberra is free to visit, but there is a charge for using the main car park alongside the ‘Village Centre’. Australia’s national capital is located 285 kilometres or 177 miles from Sydney via the Hume Highway and Federal Highway. The journey takes about three hours. See Google Maps. Our friends at VisitCanberra say the city is serviced by major domestic airlines, as well as international carriers, Qantas and Virgin Australia. A flight from Sydney usually takes about 48 minutes and there is an express bus service to and from Canberra Airport. Most travellers know about Australia’s Great Barrier Reef and Bondi Beach? But how many visitors see London Bridge Arch, a 20,000 year old scenic marvel usually found only by those who get off the tourist trail in search of Australia’s hidden gems? This striking geological feature is tucked away in a hidden valley near Australia’s national capital, Canberra. 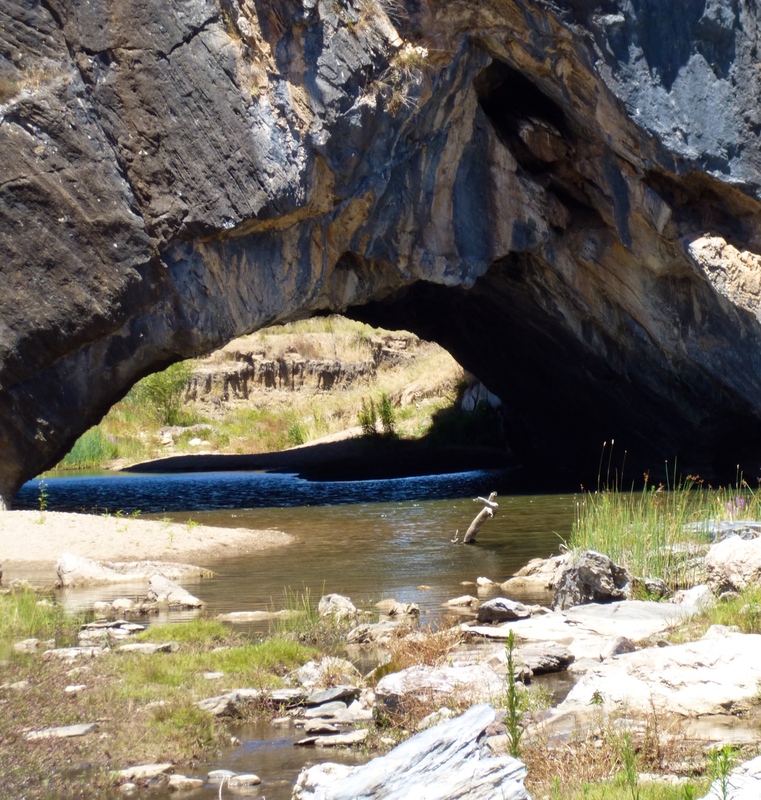 Over thousands of years, the arch was carved from local limestone by the constantly flowing creek water. Cracks in the limestone enlarged, forming caves and the spectacular arch itself. One cave resembles the head of a giant serpent guarding the waters below. Local residents say this cave has a mysterious past, because large numbers of human bones were found there in the late 1800’s – possibly part of some ancient burial ritual. Archaeoligical digs around the arch late last century also unearthed remains of extinct native rats, mice and small marsupials. London Bridge Arch was first recorded by Europeans in 1823 and was described by the explorer, Captain Mark Currie, as ‘‘a natural bridge of one perfect Saxon arch, under which the water passed’’. It certainly is a remarkable attraction and only its bushland location has prevented it from drawing huge numbers of tourists. 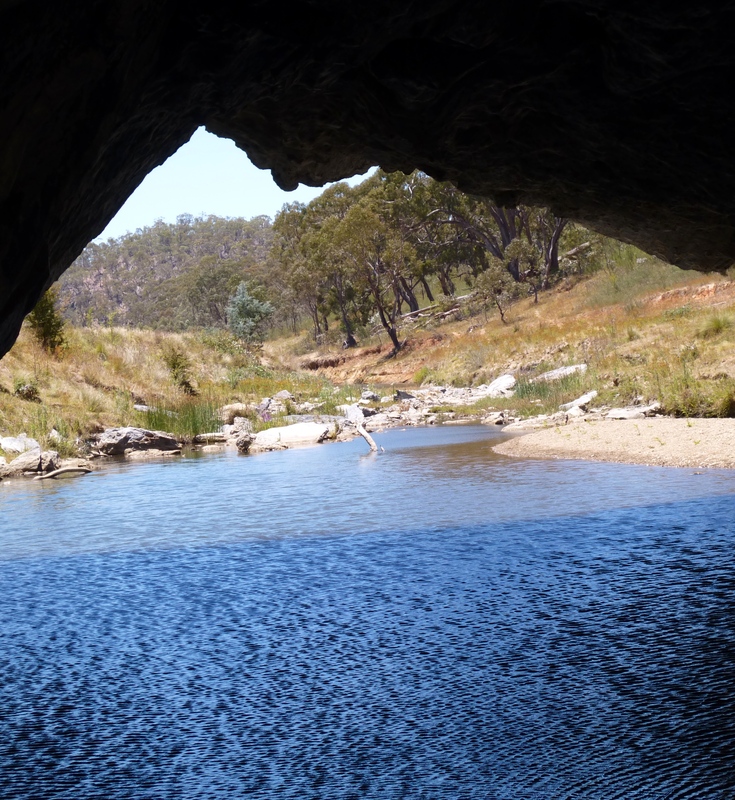 The arch is part of the Googong Foreshores, which surround a local dam about 30 minutes by car from the town centres of Canberra. 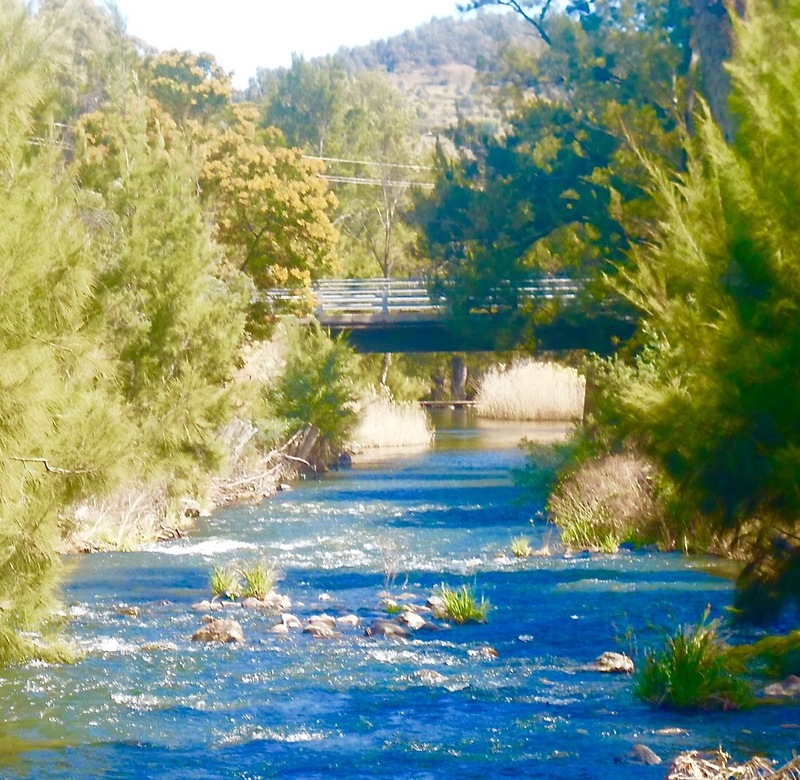 These local waterways attract a wide variety of native Australian plants and animals and the dam is a magnet for bird-watchers and bush walkers. At various times of the year, the surrounding bush can be thick with Kangaroo and Wallaby, wombats, galahs and other colourful Australian birds. Googong Dam foreshores is popular for sailing boats, canoes and kayaks, although fuel-driven craft are prohibited. The area is a great place to fish and is stocked with Rainbow Trout, Murray Cod and both Golden and Silver Perch. There are numerous fire trails throughout the reserve providing great opportunities for leisure and mountain biking. Googong Dam offers several great bush walks that allow visitors to get up close and personal with the nature of this typically Australian rural attraction. The walks range from easy strolling routes to more difficult treks.